WE'LL SEE Y'ALL IN DALLAS NEXT FEBRUARY! International Convention (IC) is the peak of our Movement's year. We celebrate our success and look to the future alongside thousands of Alephs and BBGs, alumni, special guests, staff, and supporters. This is our moment to declare to the world that it's our generation's turn to lead the way and tackle the biggest problems facing society today. Join us this February! Registration is now open. 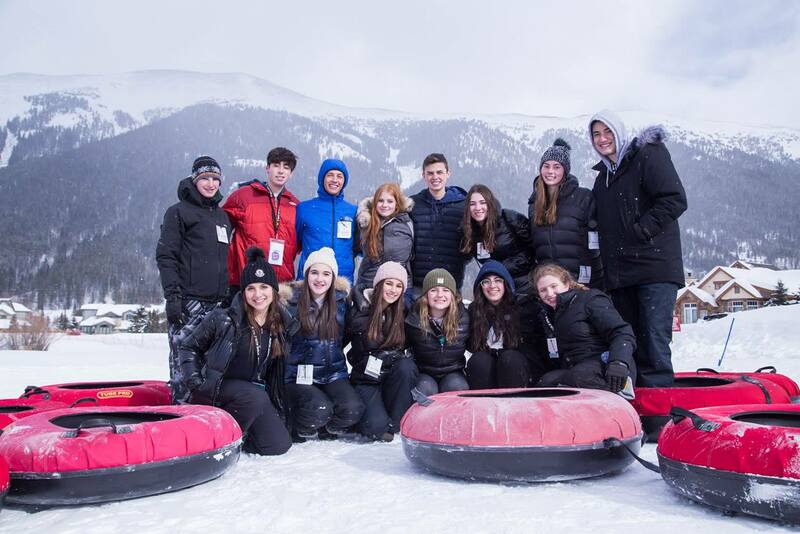 Follow the excitement as BBYO takes over Denver for our annual convening. There's plenty to watch, explore, and follow. Find yourself in all of the incredible photos and videos from our week of excitement in Denver. 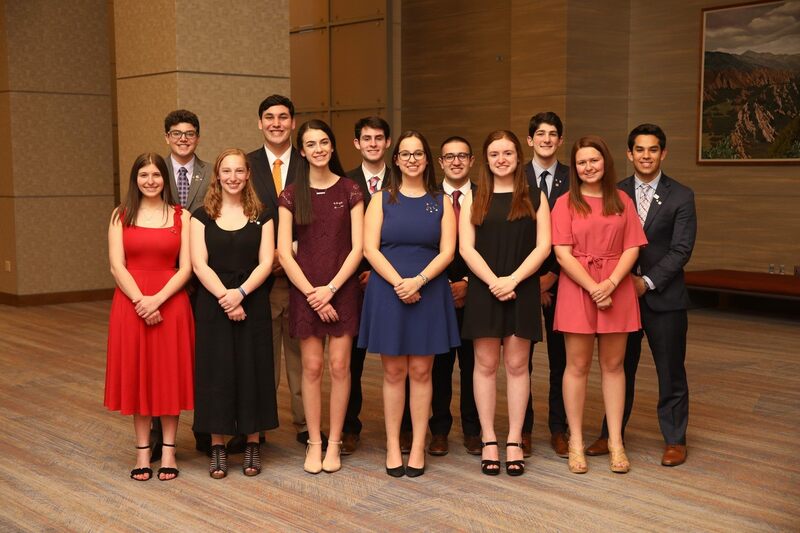 Congratulations to the 95th Grand Board of the Aleph Zadik Aleph and 75th International Board of the B'nai B'rith Girls! 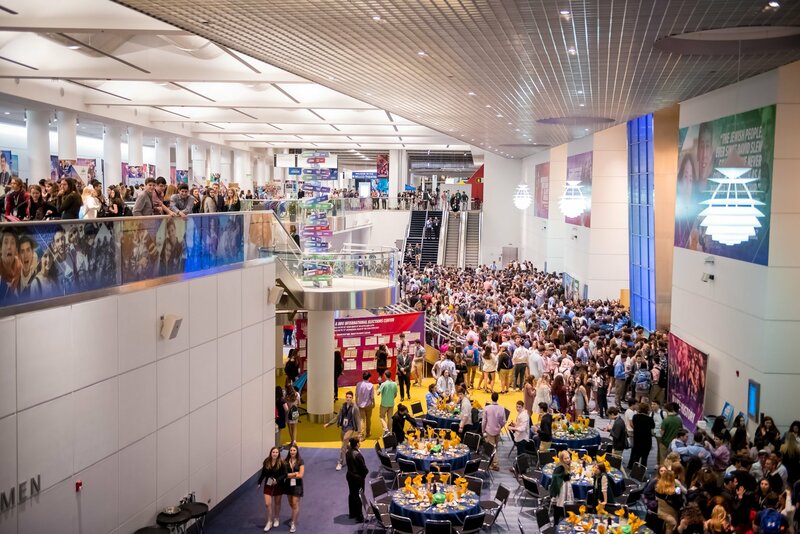 Get the inside scoop from International Convention by reading stories on the IC Blog written by the Press Corps. IC has become an unparalleled convening—offering a powerful, strategic and inspiring platform from which the best and brightest teen and adult leaders from across the Jewish world (and beyond) unite to celebrate, dream, and take action to continue strengthening the future. BBYO has a full-service approach to accessibility and inclusion for all attendees. Translators are ready to welcome delegations from nearly 50 countries, and signage as well as programs are offered in a variety of languages. American Sign Language interpreters are available, and all accommodations are made to warmly host guests of all abilities. BBYO strives to create a pluralistic environment where everyone can cultivate, explore, or express their Jewish identity with ease. Every consideration is taken regarding ritual, kashrut and Shabbat during IC. Find yourself here! 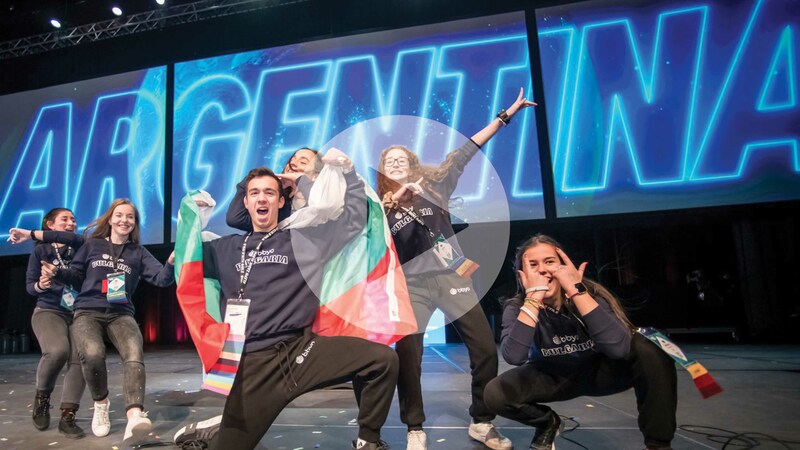 IC serves as the largest international gathering of Jewish teen leaders and the second largest Jewish communal event in North America. 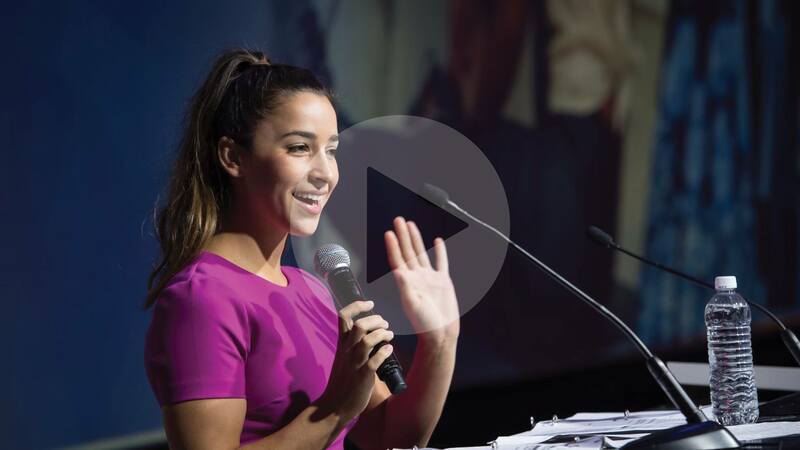 Our unique program offers a fully immersive experience and attracts more than 5,000 guests each year—including top philanthropists, celebrities, thought leaders, business executives, and more. Demand reflects that everyone is hungry for this experience—we sell out all available spots in less than 24 hours each year. Don't miss your chance to join us in Denver! See what people are saying about IC. "A dynamic meeting place; a real-world classroom for Jewish teens. It's the Woodstock of Jewish identity." "These kids blew my mind in terms of what their role was in organizing this event. Walking into a room full of these teens [...] has very much raised my hopes." "Honestly, I've never experienced anything quite like International Convention. If only every young person could experience that kind of energy!" Make sure you’re a member of BBYO before IC registration opens on Thursday, October 4th! This way, you’re guaranteed a spot at the biggest teen event of the year! Claim your membership pass today.